Maverick Vinales has maintained that the Yamaha MotoGP team still has to improve to fight for victories this year, despite ending the Qatar test fastest. 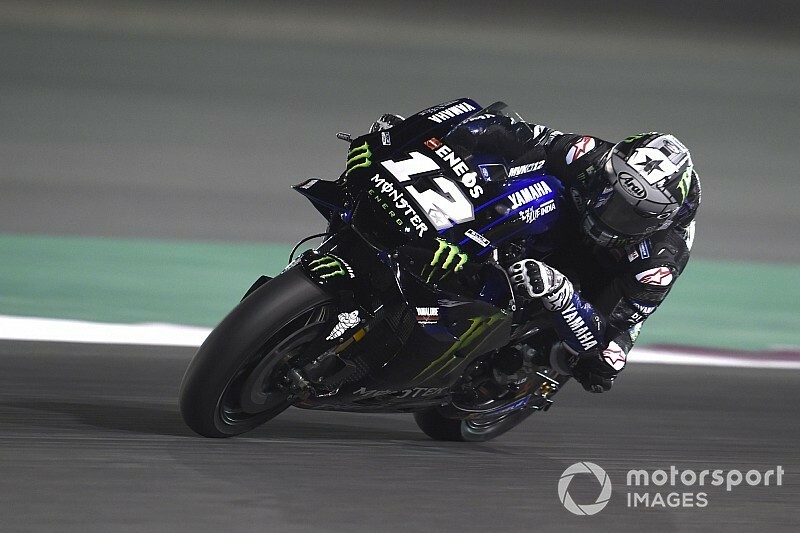 Vinales enjoyed a strong 2019 pre-season as he set the fastest time during the three days of Qatar testing by 0.233s ahead of Fabio Quartararo. While he proclaimed that his current bike is the best Yamaha since he joined the team, he also warned that acceleration remains an issue. Vinales explained that while improvements on braking have allowed him to compensate for this and go fast, Yamaha will only be "ready" to win when acceleration gets better. "First of all we need to improve the acceleration side and then we're gonna be ready," he said. 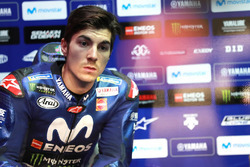 "Next race is gonna be very important for us especially to see if we can win edge grip. If we want to battle for victory we need to get more grip. "We improve quite a lot the deceleration side, so I can make the laptime. "Even at Turn 1, if we lose 10km/h, I can be there, fast, because I can close the corner, I can make a lot of speed through the corner. 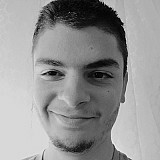 "In that area we improve a lot compare last year. On the acceleration side still we are a little bit back from our competitors so we need to keep going." 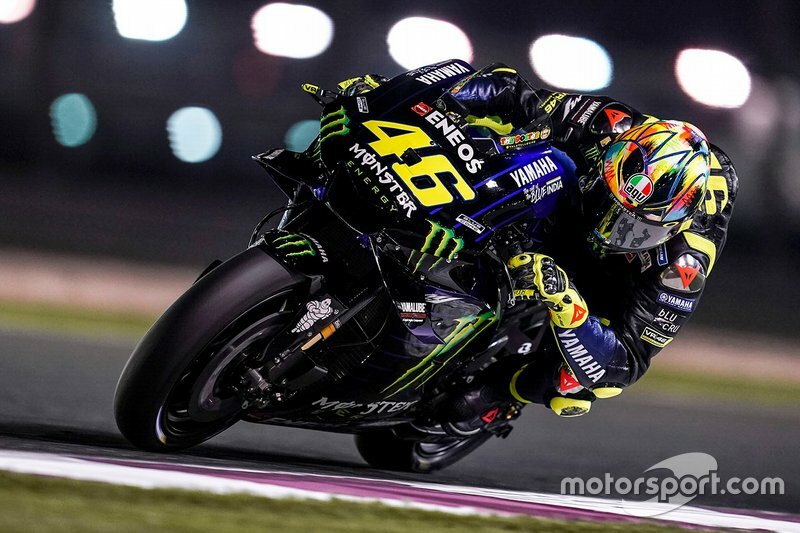 On the other side of the Yamaha garage, Valentino Rossi rebounded from a dismal second day of the test, when he ended up 19th, to set the fourth-best time on Monday. The Italian said that while the M1's one-lap pace is strong, with all four Yamaha riders ending the test in the top six, race pace remains a weakness. "For Qatar I think we have a lot of Yamaha in front in the time attack, this is good, we are strong with the new tyres, also Franco [Morbidelli] and Quartararo. "For me, for the race pace we are still with a bit of disadvantage, especially compared to the top guys that are [Marc] Marquez, [Andrea] Dovizioso, [Alex] Rins. 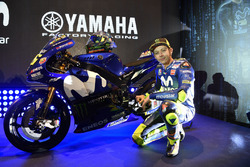 "But for example Maverick is very strong so this is positive for Yamaha. The test at the end is not so bad." 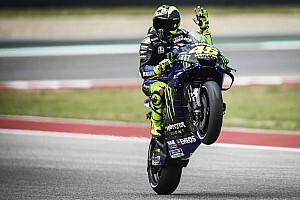 Rossi complained that Yamaha didn't improve enough throughout the winter tests at Valencia and Jerez last year, but he complimented the team for turning that around for 2019. "Last year in the last two tests we don't have a lot of things, but this year in Sepang, Yamaha this winter works, and we have something good," he added. "Also the test in Sepang at the end in the time attack I was not very fast but the pace was quite good. "I think we make an improvement but my idea is that we still need something more especially for the top guys, the factory Hondas and factory Ducatis."